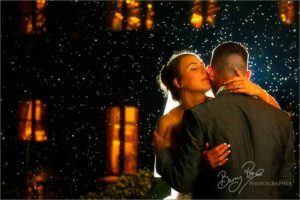 When we meet before their weddings, couples will often say to me when thinking about their Special Day that is fast approaching,”I hope it doesn’t rain.” But what is wrong with a little rain, I ask? 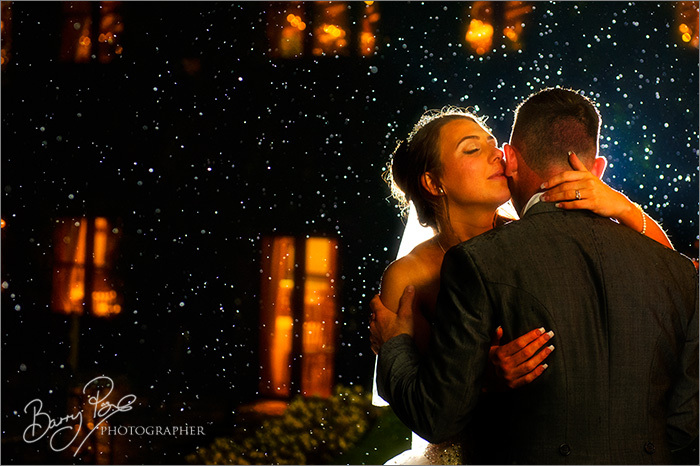 Rain can add a little sparkle. 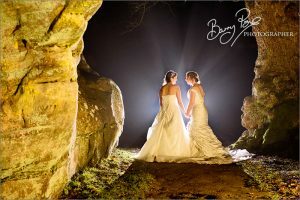 And, although it was raining quite heavily when we captured this scene the couple didn’t get wet at all and they had fun, as is evident in their expressions.